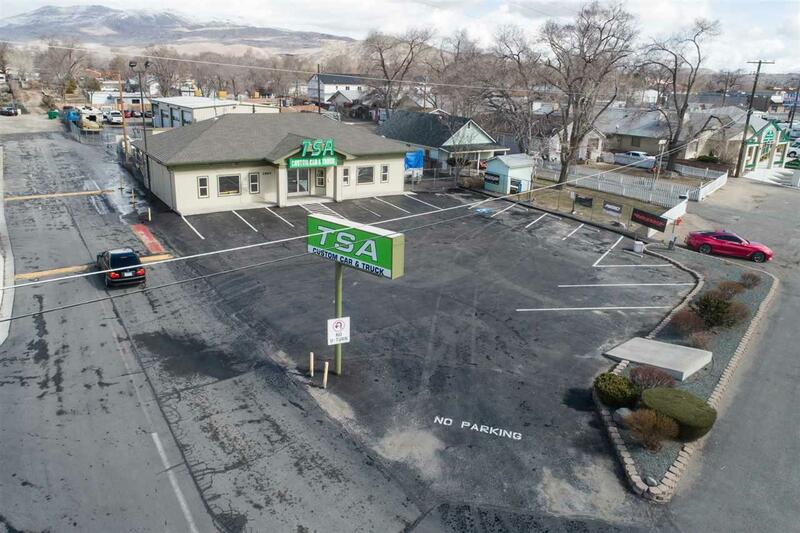 A great business or investment opportunity in the growing Carson City market. 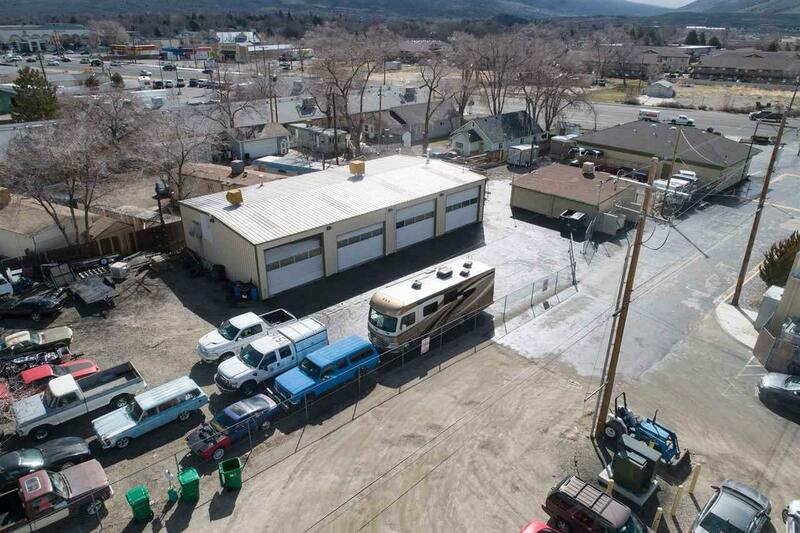 Highly visible property with Hwy 50 East frontage and immediate easy access to Hwy 395. The property includes 3 buildings. 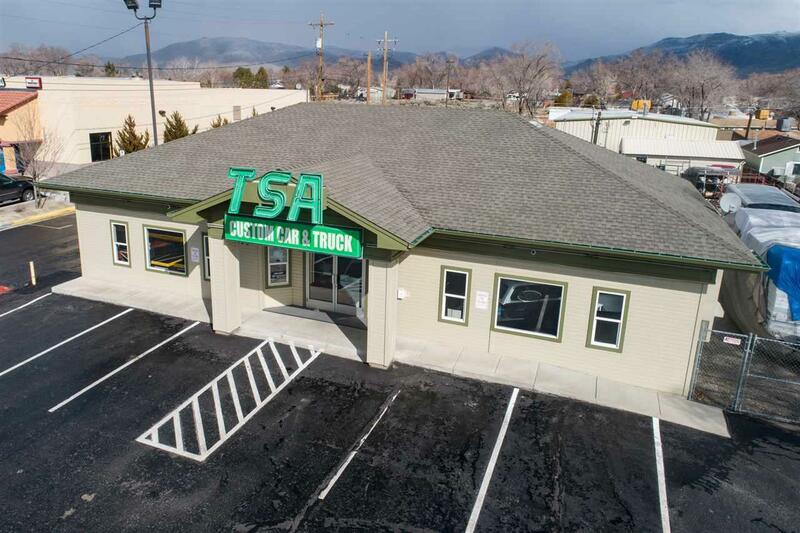 The front building is retail and office with two steel buildings in the back. 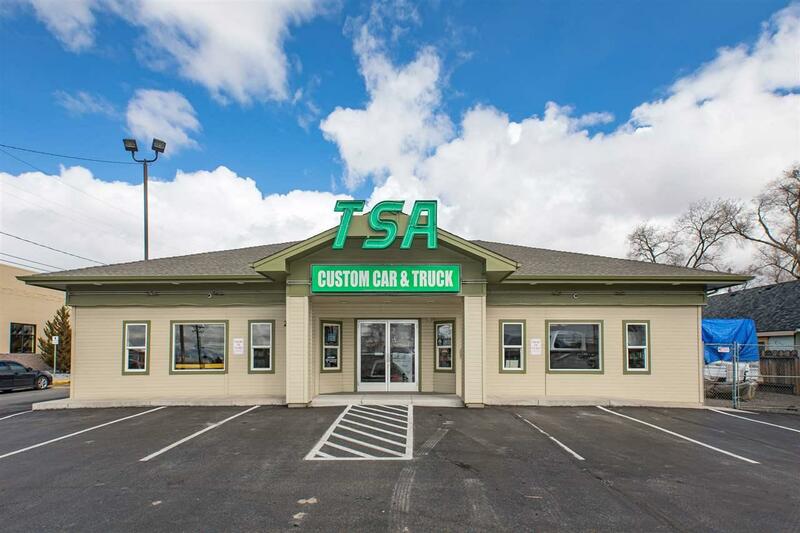 The property is currently being used for retail and automotive purposes.